Choosing new mascara has always been a challenge; I never go for the same one twice. And so this time when I needed to replace my mascara I decided to do some research beforehand. Now you guys know how much I swear by the brand ‘Makeup Revolution’, they are affordable, great quality, high end looking and cruelty free! So I decided to try out their mascara after hearing some great reviews. Let me start off by saying how hard this was to get hold of, every time I went into Superdrug they had sold out! Eventually I got lucky and look how beautiful the packaging is. Unfortunately they didn't have a tester out and the item was wrapped in plastic so I wasn't able to see what the wand was like but since I had heard so many great reviews, and for £6!, I decided to go for it. When I got home I opened it up and was shocked to find a clumpy, mascara covered wand... I have never had this with any of my previous mascaras, and I've been wearing it since I was 12! 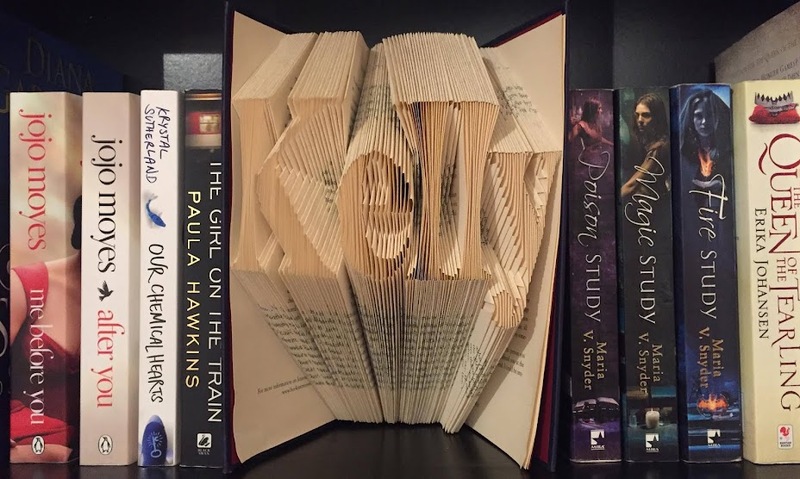 Unfortunately I wasn't able to return it as I'd taken it out the packaging and being a student I don't have the luxury of being able to afford to buy a new one. So I thought I'd give it a try and was pleasantly surprised. Although I apply it lightly, just in case too much makes my eyelashes clumpy, it is actually a really nice mascara to wear. 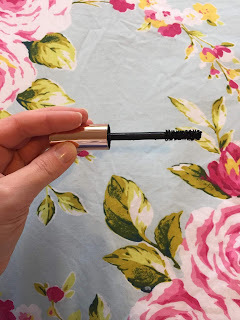 It's lightweight, doesn't rub off creating smudges under your eyes (a problem I've had with previous mascaras) and is super easy to take off at night without pulling half your eyelashes out. Overall I'm not sure if I would recommend this mascara. 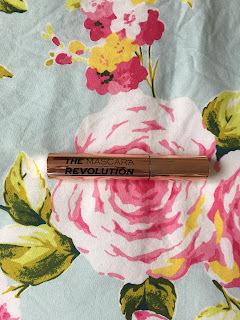 For £6 it's a bargain and the mascara itself is actually great, however 'Makeup Revolution' need to redesign the wand, or at least put in a cap that wipes off excess mascara, before I'd bye it again.